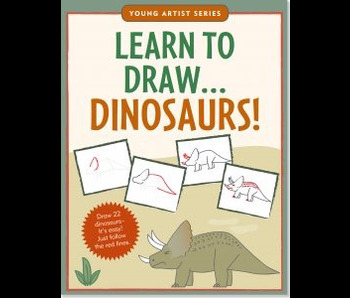 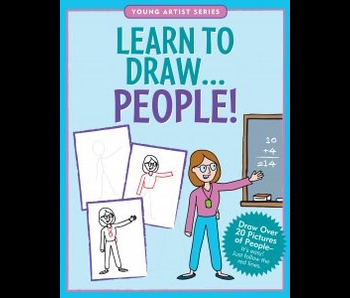 Young artists will learn to draw more than 20 people and faces by simply tracing helpful outlines and following step-by-step illustrations. 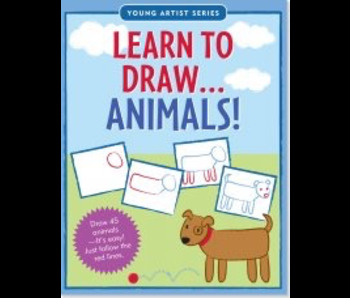 The red lines in each step make completing each drawing a breeze. 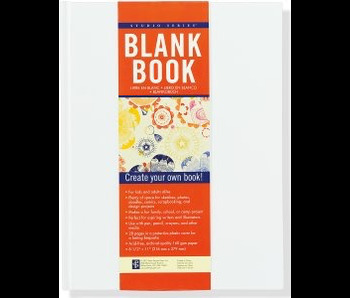 28-page blank book has plenty of space for sketches, photos, doodles, comics, scrapbooking, and more! 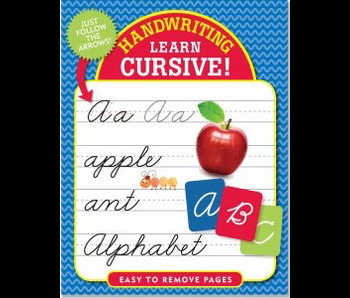 Use with pen, pencil, crayons, and other media. 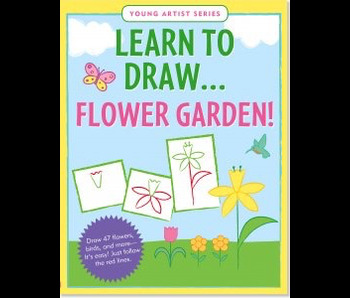 Acid-free, archival-quality 160 gsm paper preserves your work.